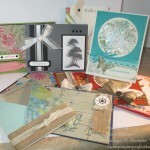 Are you looking for some ideas and inspiration to use those stamp sets and tools that you have been buying? Here is the class for you! 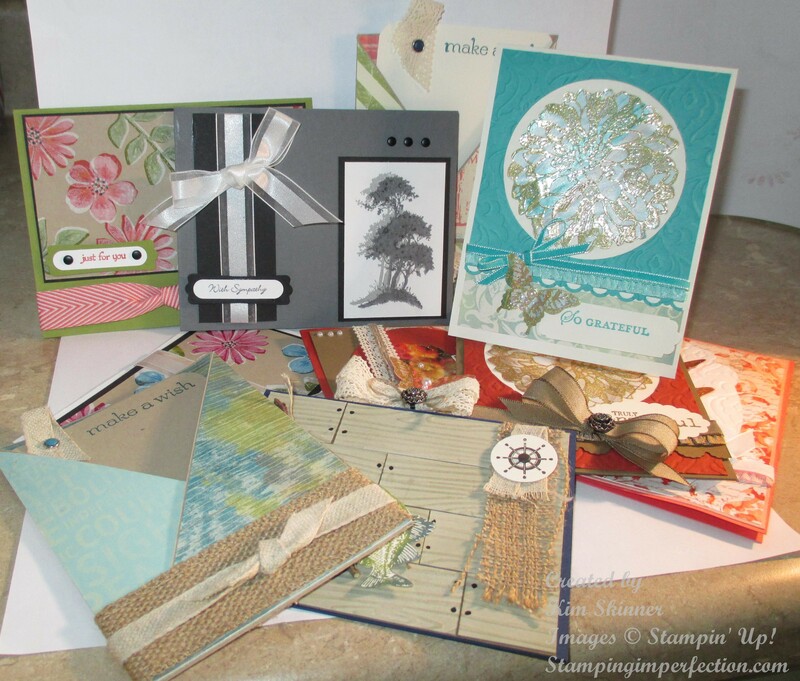 You will receive a monthly stamp class emailed directly to you that will include video tutorials and any templates needed for the projects and cards. You agree to a minimum commitment of 6 months at $9.95 each month. Learn how to get these monthly classes for free! The Monthly Online Classes can also be purchased by individual months for $14.95. Check out some of the previous months below! 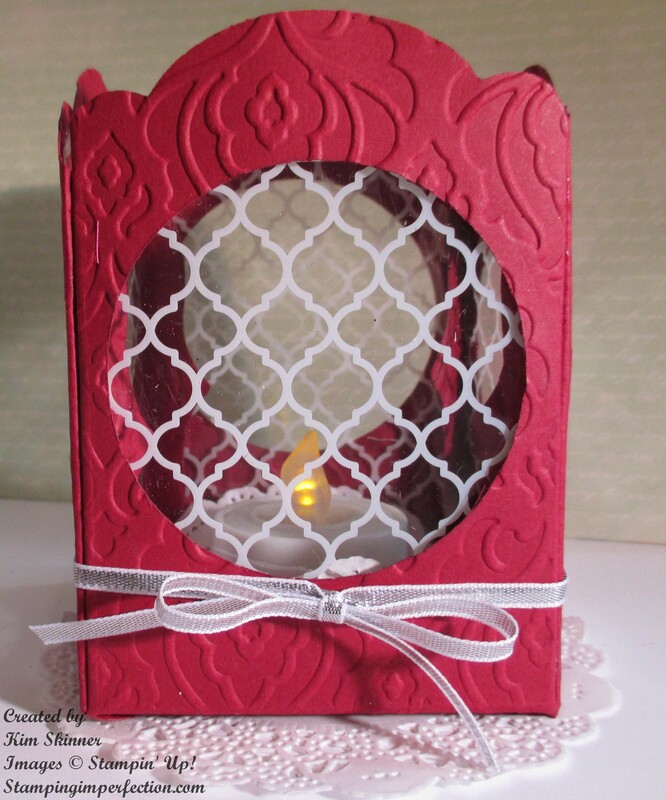 December Online Classes: Create a beautiful vintage looking gift/treat box using acetate and make a tea light or battery operated candle holder using velum. 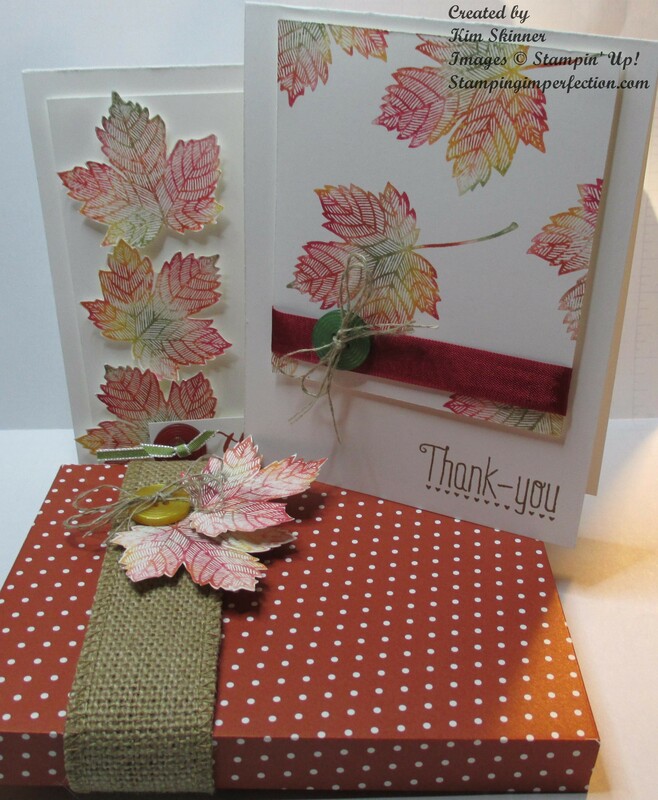 The other videos will focus on mass producing a clean and simple card using Gorgeous Grunge, an advanced card using several techniques and the Lots of Thanks stamp set and you will get a tutorial to create a fast and easy gift card holder for the holidays! 5 Video Tutorials Included! October Online Classes: Learn how to add beautiful colors to your projects with the Baby Wipes Technique. 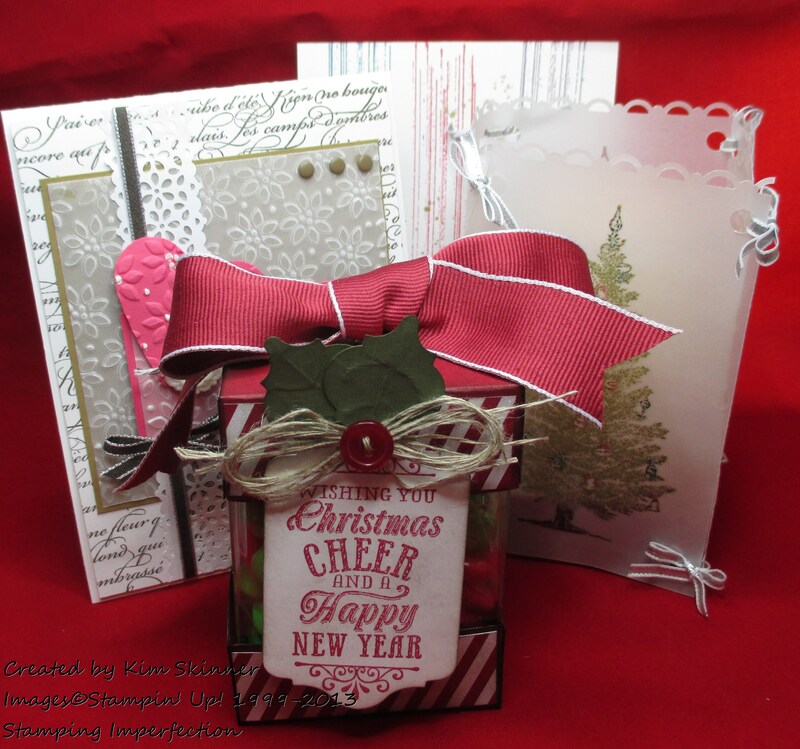 Create two cards with this technique and an envelope style card gift box to use as a gift idea for the upcoming holidays! Also get instructions on how to use the envelope punch board! 5 Video Tutorials Included! 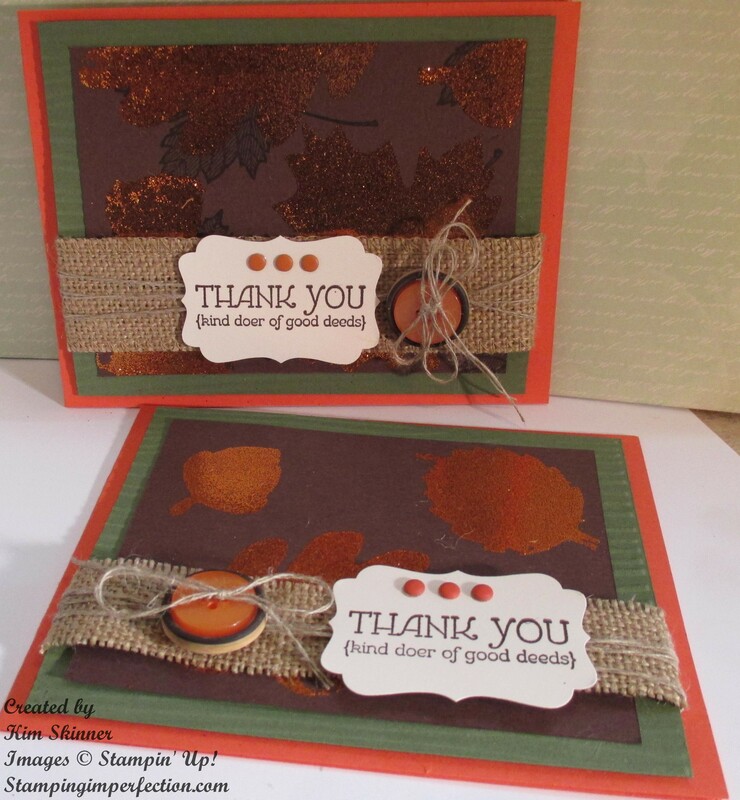 September Online Classes: Learn the Burnished Glitter Technique and Create two cards using this technique. 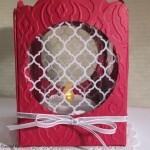 Create a beautiful Tea Light Luminary for the holidays to decorate your table or to give as a gift! 4 Video Tutorials Included! August Online Stamping Classes: Learn the Cloisonne Technique, the Faux Wood Floor Technique and the Overshadowing Technique. 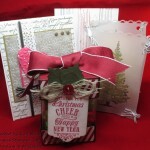 Create several cards with each technique. 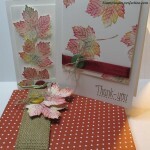 Also create a fun fold card and get two card ideas with instructions for this folding technique!